Please do not use this form if you have an urgent medical problem or you need to reschedule an existing appointment. Instead, contact our office at (586) 574-1313. 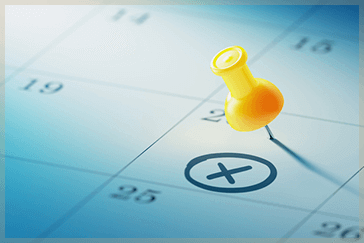 After you submit your request, our appointment scheduler will respond within 48 hours. You can also download new patient forms to save time in the office. Established patients may log in to the patient portal to request appointments and update forms.